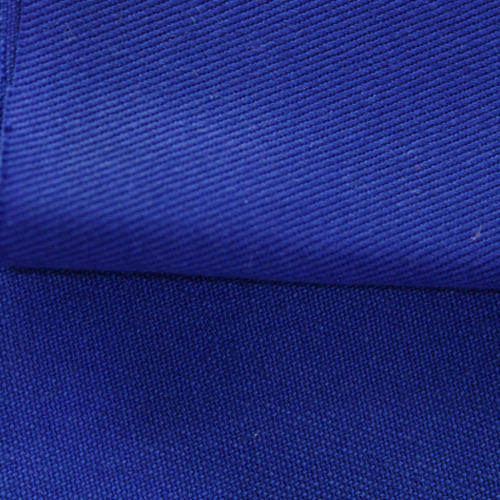 Navy Blue Clothing Fabric feels extremely comfortable against the skin and also has quality weaving. Note: It can be availed within a price range of Rs. 60-180.